Introducing the JBL® Reflect Contour wireless sports headphones. 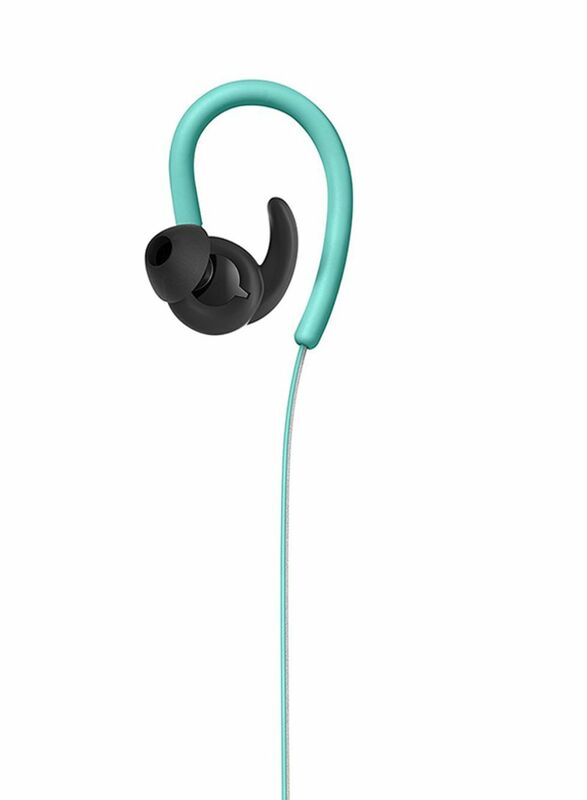 They are equipped with Dual Lock technology, which includes a hook on the ear, in combination with Secure gripping in the ear for uninterrupted listening experience. 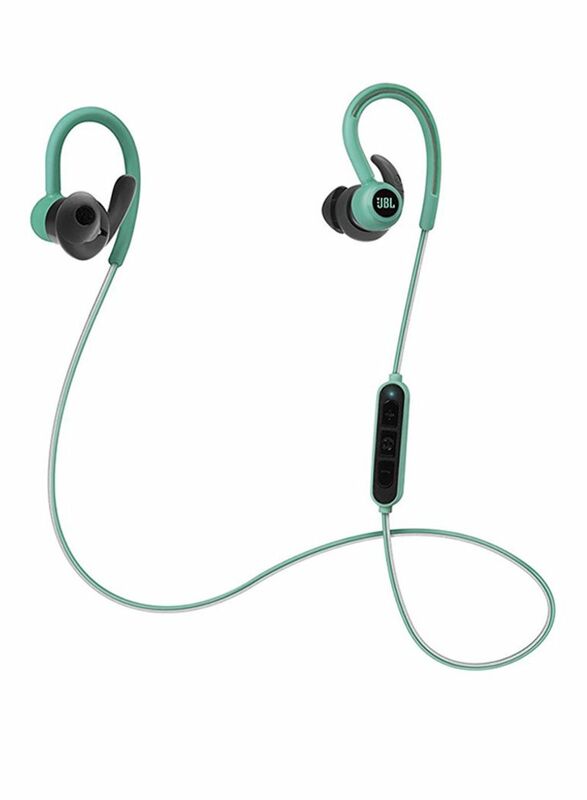 Fitness fanatics can stay focused with the wild and up to 8 hours of playback features a powerful blow characteristic JBL sound. Added touch and feel quality materials design resistant to sweat and easy to use, 3-button remote control integrated in the cable and follow your training, you all reached a new level of continuous amazement.